View Cart “The GUNS” has been added to your cart. 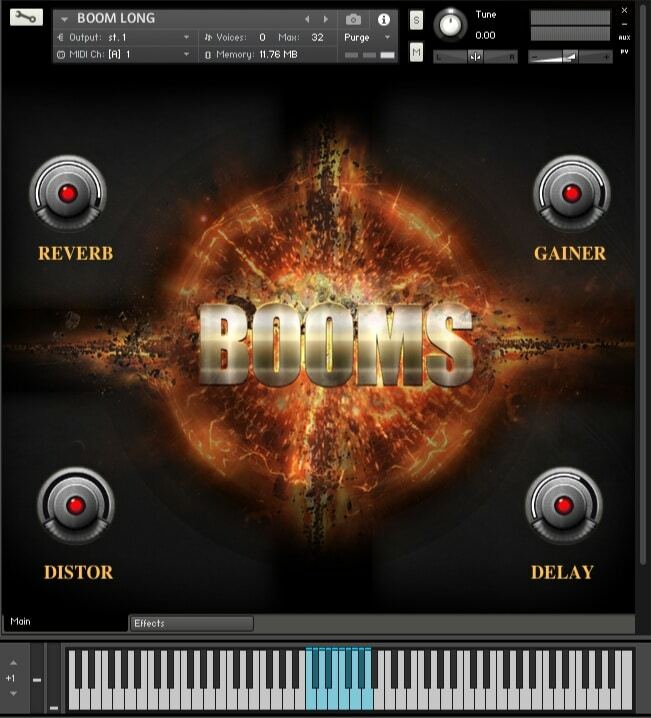 TH Studio Production present you one small , but really powerful cinematic Sound FX library “TRAILER BOOMS “ , Powerful explosion on sounds Will make your trailers more big and cinematic . 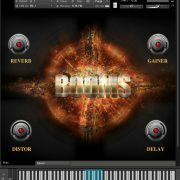 In the pack are included 35 sounds , 3 Kontakt Instruments – 10 Sounds Booms , 15 Sounds Booms Long and 10 Sounds Booms Very Long . 385 MB 24 bit , 48 Khz . 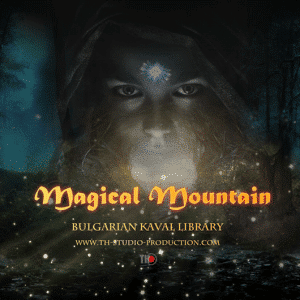 Version for Kontakt 5.6.6 and WAV files (Clean ) . 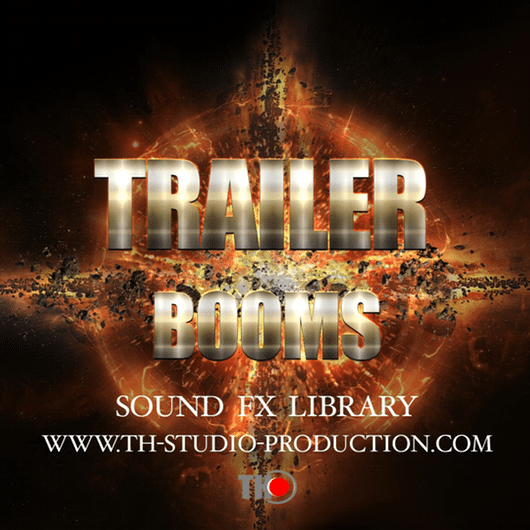 TRAILER BOOMS 35 Sounds 48 Khz 24 Bit 385 MB.